Two handy drawers at the bottom of the bed provide you with extra storage space. Ideal for bedrooms where space is at a premium. 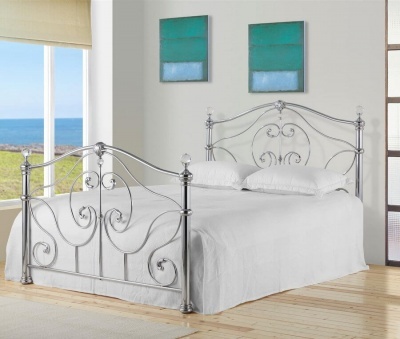 Fashionable dark grey finish gives this classically styled bed a modern feel. Shallow winged sides and a button back makes this the perfect bed for watching TV or curling up with a book.